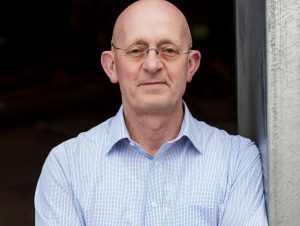 Working his way up from the shop floor Ian became Production Director of specialist structural steelwork contractor Westbury Tubular Structures Limited. Ian has been with SH Structures since 1992 reporting to the Managing Director for all aspects of the manufacturing process. Directly responsible for the safe operation of our 55,000 sq. manufacturing facility with up to 70 platers and machinists operating on two shifts. Ian works with our Production Director controlling material purchasing, fabrication, quality assurance, surface treatment (through sub-contractors) and delivery to site to suit programme requirements. Ian has also played a major role in the development of our accredited QA, Welding Management and Factory Production Control systems.